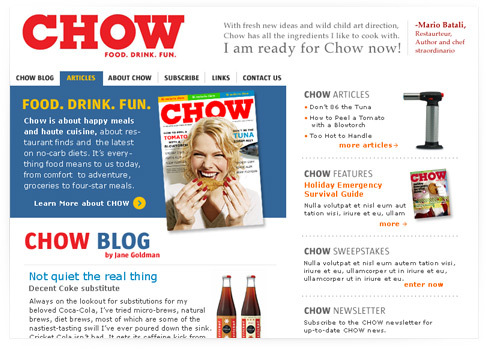 Jane Goldman and Carol Balacek, of Instant Comma, Inc., approached ERA404 about designing and developing the online presence for their new magazine, CHOW. 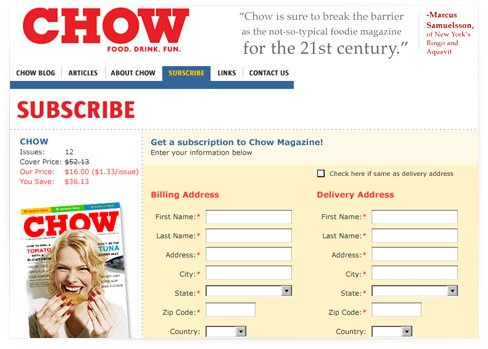 The magazine, dedicated to “Food, Drink and Fun,” has a youthful, energetic approach to cuisine. 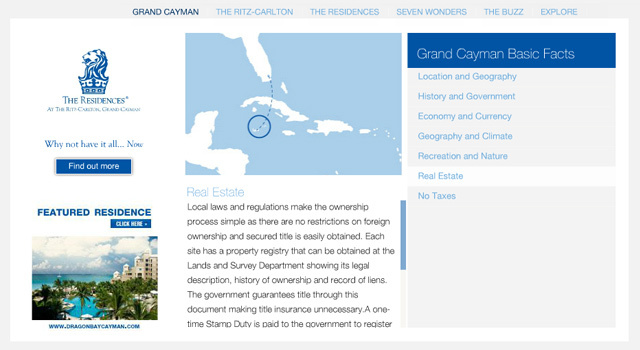 With this in mind, ERA404 designer, Chris Whaites, and developer, Juliano Ghisi, created a site showcasing the periodical’s style and culture. 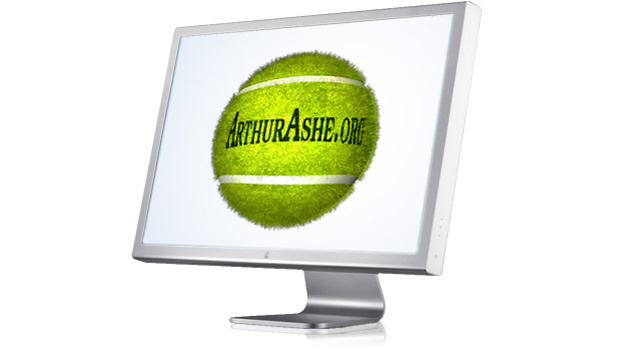 ERA404 had the honor of working with Jeanne Moutoussamy-Ashe to design and develop the official site for the late tennis legend, Arthur Ashe. 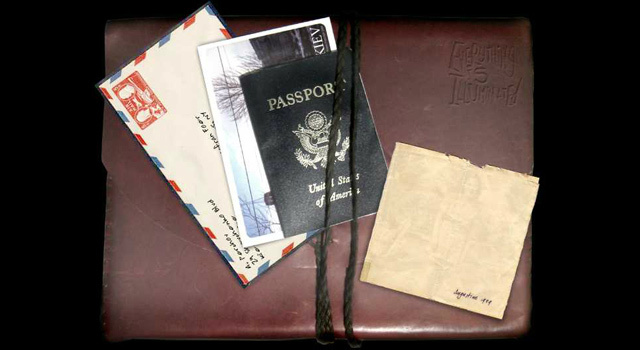 The site features information and videos on Mr. Ashe’s life, lessons and legacy, an introduction, and a fully-interactive guided site tour. 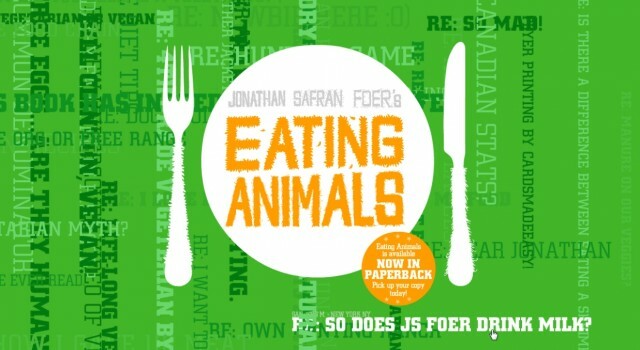 ERA404’s most most visited work is the exploratory site for Jonathan Safran Foer’s first novel, Everything is Illuminated. 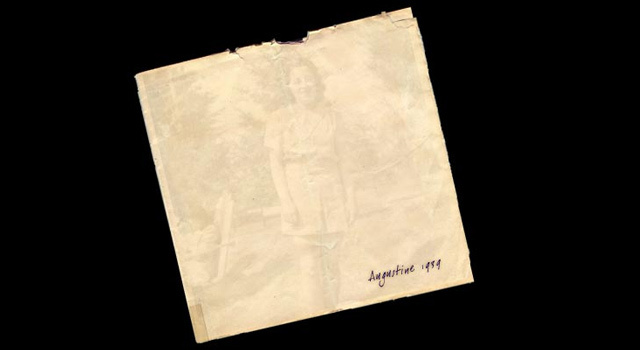 Who is Augustine features an online community (Heritage Tourists), streaming video, secret clicks and passages from the novel itself. 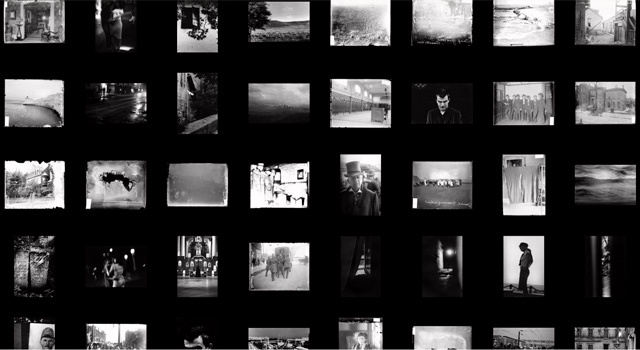 The site, featuring music by Face and Head, is an homage to Hi-Rez‘s work for Donnie Darko. 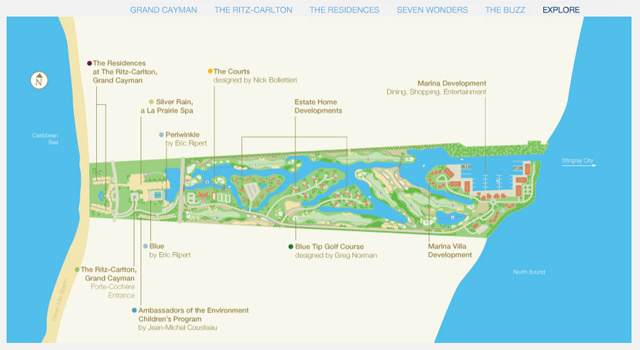 Mark Courtney, Founder of New York’s Courtney & Co, hired ERA404 to develop the Residences, Grand Cayman, site for their client, Ritz-Carlton. 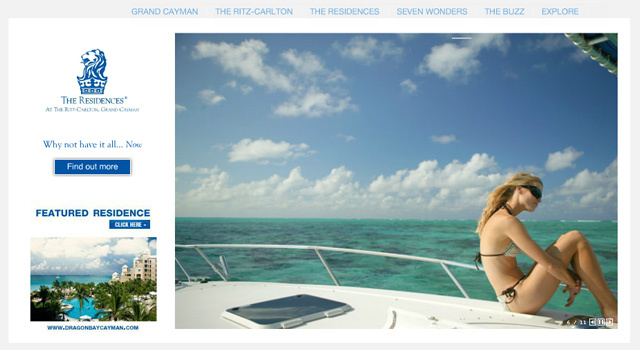 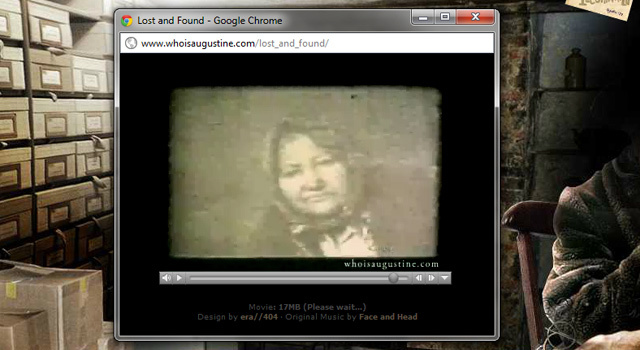 The site, designed by Courtney & Co., features interactive image galleries, property listings, streaming music and dynamic content. 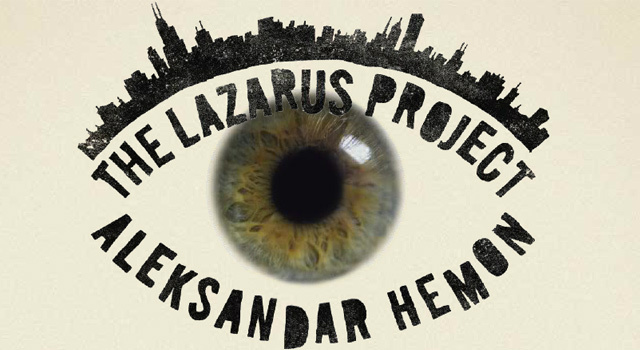 Publisher Riverhead Books hired ERA404 to create the official web site for The Lazarus Project, a new novel by veteran author, Aleksandar Hemon. 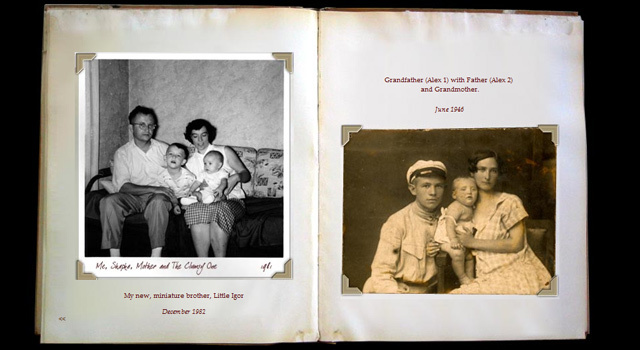 The site features interactive, exploratory photo gallery which takes users into the story through pictures and narrative content from the novel. 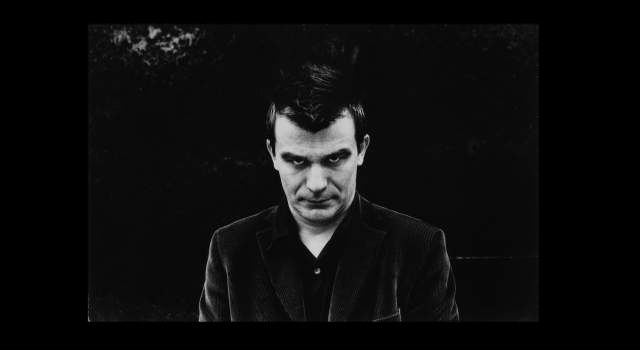 ERA404 worked with Riverhead Books in the past on Nick Hornby‘s web site.